Disability – any physical, sensory or mental impairment whether short or long-term. Includes learning disability or difficulty. Sexual orientation, including homophobia – resentment or fear of gay, lesbian or bi-sexual people. Also resentment or hatred of heterosexual people. Physical attacks – such as physical assault, damage to property,offensive graffiti, neighbour disputes and arson. Threat of attack – including offensive letters, abusive or obscene telephone calls and other intimidating behaviour as groups or individuals. Other abuse – offensive leaflets and posters, dumping of rubbish outside homes or through letterboxes, unfounded and malicious complaints and bullying at home, online, in school or in the workplace. You can report hate crime or hate incidents straight to Essex Police, via a community Hate Incident Reporting Centre or online via the True Vision website. 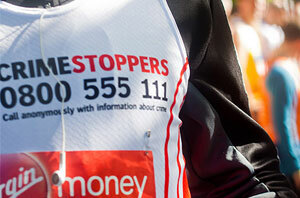 You can also report crime anonymously to Crimestoppers on 0800 555 111. 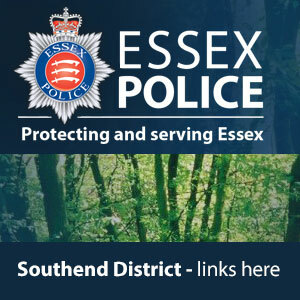 If you want to speak with the Essex Police Hate Crime Officer for Southend please email James.Swatton@essex.pnn.police.uk. In an emergency always dial 999. 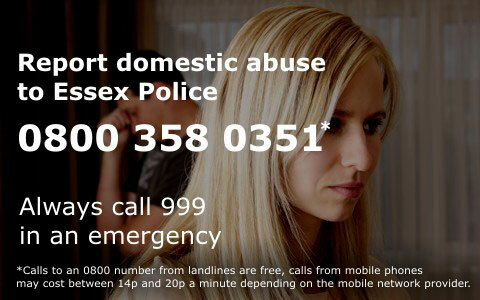 To report non-emergency crimes call 101.